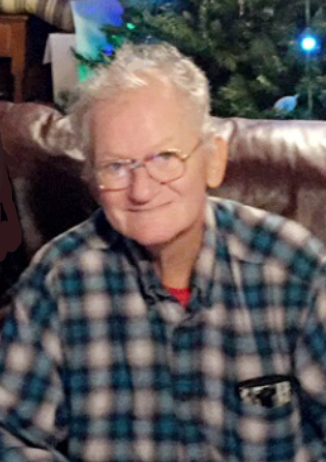 Obituary for Jack Baker | Jennings Funeral Homes, Inc.
JACK BAKER, age 65 of Grimsley, passed away on Wednesday, April 3, 2019 at his Home. The family will receive friends on Saturday, April 6, 2019 from 5:00 PM to 8:00 PM Jennings Funeral Homes Chapel in Jamestown. A Military Service will be held at 7:45 PM provided by American Legion Post 137. Cremation will follow. Jennings Funeral Homes of Jamestown in charge of Services for JACK BAKER of Grimsley.